This club gives students an opportunity to campaign and be an active part of making St. Marys a better place for students. Students vote for who they feel would best represent them, and this takes place in early November, just like the regular election. Once the votes are counted, the students who are elected will continue to make St. Marys a better place for you. Mr. Kevin Stanley, Technology Teacher, is the chair of this club. 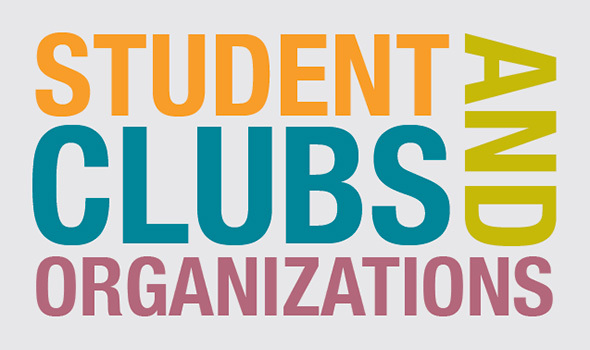 Scroll down for a list of Student Clubs/Organizations that your Stinger can be involved with at St. Marys! WHAT is this club? The Tennis Team. Tryouts took place in September. The team’s season runs through November. WHEN does it meet? Practices take place after school on $$$. 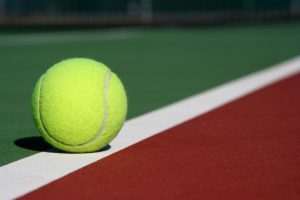 For information on Game Schedules, click on the tennis ball picture to be taken to the school’s calendar. WHAT is this club? The Lego Robotics Club. Students will work together to create specific robots who will respond to commands that are given. WHEN does this club meet? Monthly. WHEN does it meet? Students will have their training during the day, and will work with other students while they are in their classrooms. WHAT is this club? The Helen Ruffin Reading Bowl Club. It is for 5th graders who have been recommended by their teachers and commit to reading 10 of the Georgia Children’s Book Award Winners. WHEN does the club meet? Meetings happen weekly and students will participate in a District-Wide tournament in January. WHAT is this club? Stingers News Broadcast. WHEN does the club meet? Students meet every morning to ensure that the Stinger News is broadcast into every classroom. WHAT is this club? 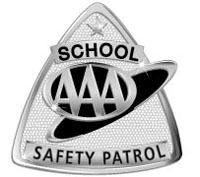 Safety Patrol. WHEN does this club meet? More information coming soon. WHAT is this club? The Beautification Club (or Green Club). 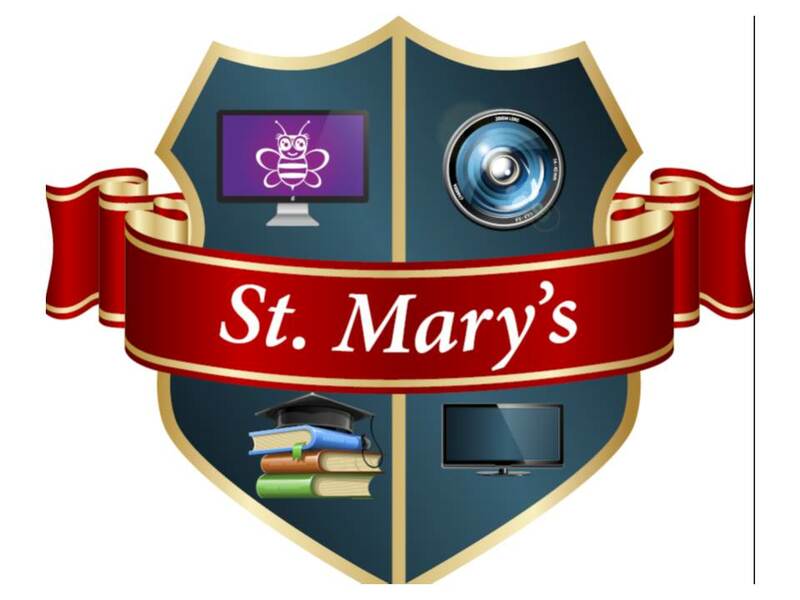 This club works to ensure that the campus of St. Marys Magnet Academy remains beautiful! WHEN does it meet? There are a variety of events throughout the year! WHAT is this club? 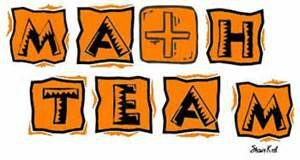 The Math Team. WHEN does it meet? More information coming soon. WHAT is this club? Relay for Life. It encourages participation from each student at St. Marys. It supports cancer research by raising funds from the community. WHEN does it meet? There are a variety of events throughout the year! The city-wide event takes place in April. 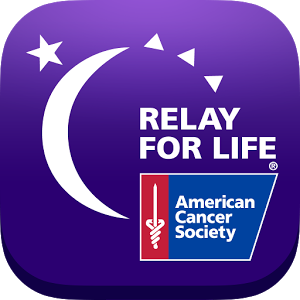 Click on the Relay for Life icon to be taken to the School Calendar for a complete list of dates.